Comfort and friendliness are the buzz words at The Royal Adelaide Hotel. Despite its royal connections and being close to the Queen’s very own castle, we want you to think of the hotel as a home from home. 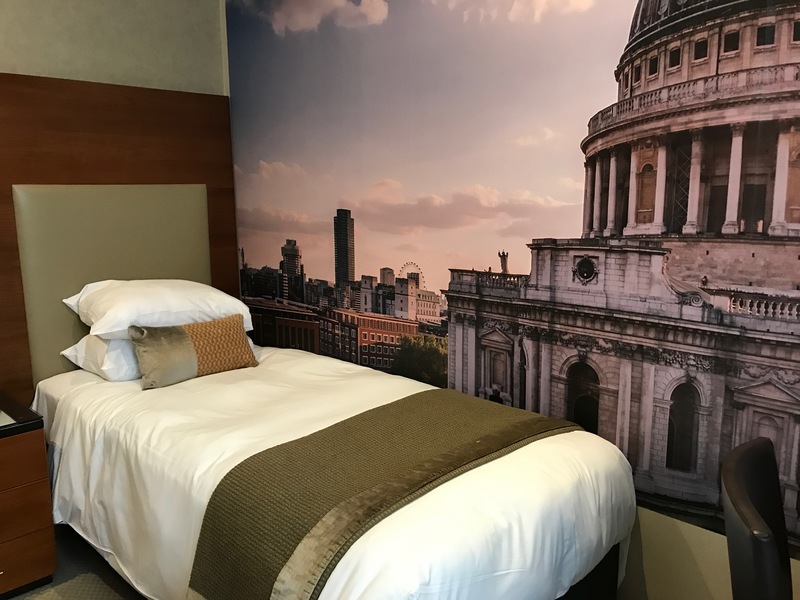 Our single rooms are perfect for the single traveller on a short stay in Windsor, these contemporary and compact rooms have everything you need for a perfect stay including super comfy brand new HYPNOS single bed and mattress. 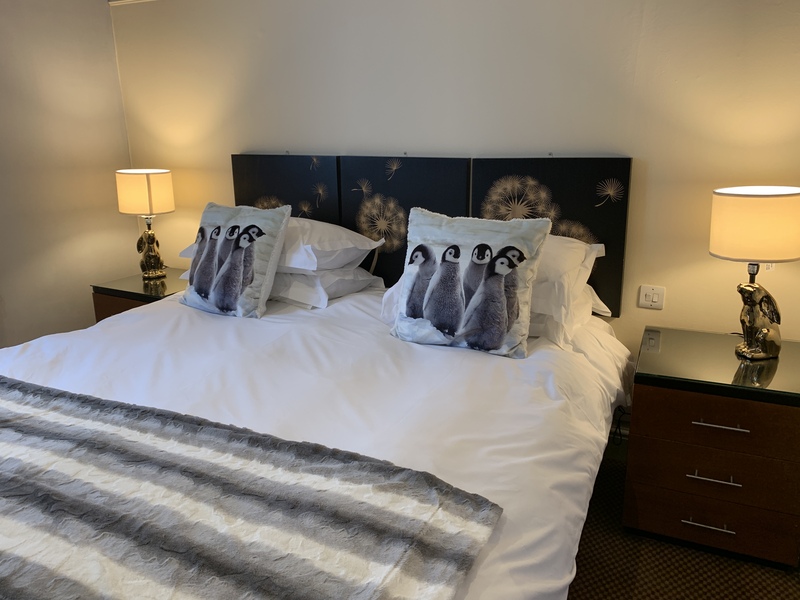 Our cosy double rooms are great for the single traveller who wants to stretch out or a short break for the more cost conscious couple but with everything you need. One side of HYPNOS double bed is against the wall. Classic doubles offer super comfy brand new HYPNOS beds and mattresses which are all 150cm wide (kingsize). 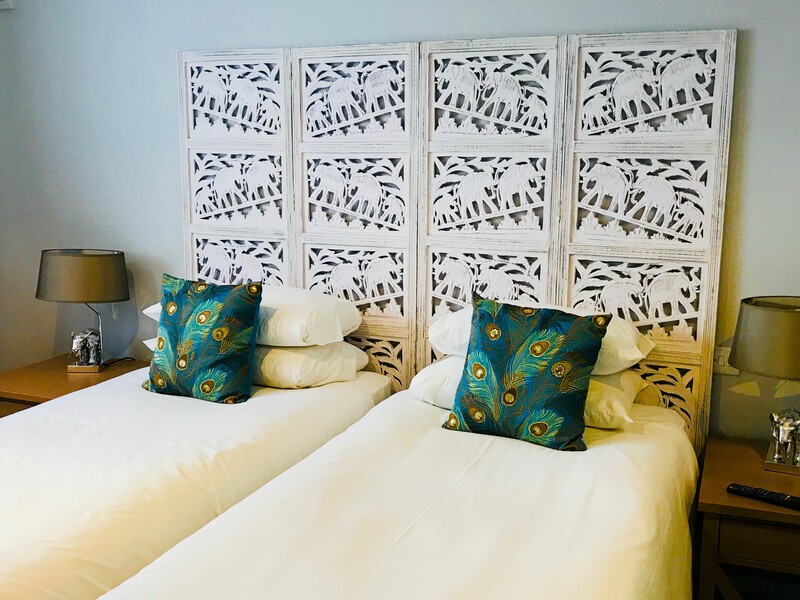 Superior rooms offer more space and are super comfy with brand new HYPNOS beds and mattresses. 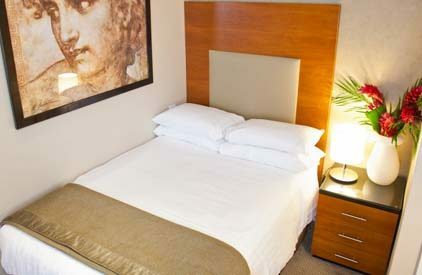 Superior rooms offer more space and are super comfy with brand new HYPNOS beds and mattresses. 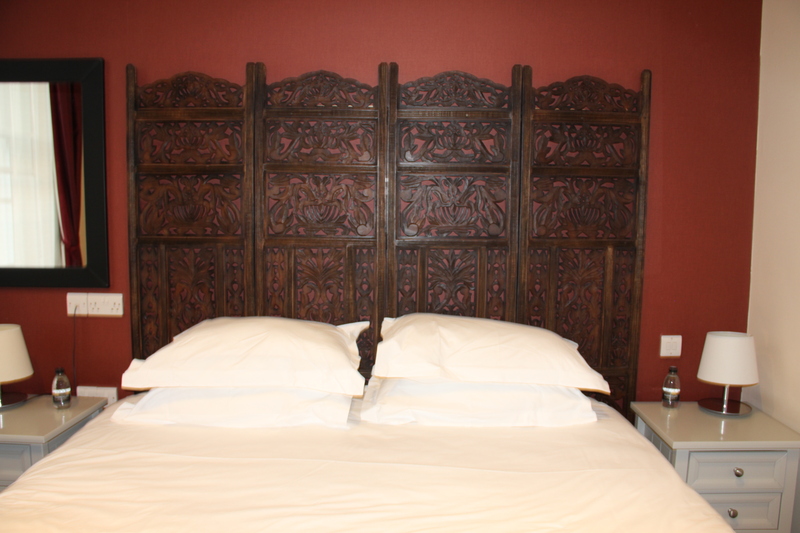 We can offer twin beds with flat screen TVs and tea and coffee making facilities. Some rooms also have extra beds for children. To reserve a car park space please ask at the time you make your reservation. Spaces are £15.00 per night and are limited, so booking is essential. Our car park is not always suitable for large cars or vans so please call in advance to discuss your options. Please note that if you need to cancel a reservation that you have made via booking.com, Expedia, lastminute.com, HRS, laterooms or Agoda or any other online travel agent then you will need to contact these companies directly to cancel your reservation. As the hotel is a grade 2 listed building we are unable to oblige with a lift/elevator. Rooms are located on multiple floors accessed via stairs. If you require a low floor room then mention this at the time of booking. There are lots of level changes within the hotel which may make it tricky for guests with mobility difficulties. All car park spaces are subject to availability and MUST be booked in advance of arrival to avoid disappointment. Call 01753 863916 to reserve your room and car park space now. Spaces are £15 for overnight parking. May not be suitable for larger cars and vans.